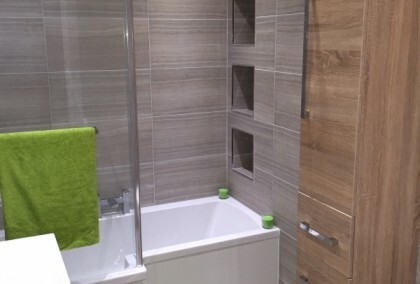 7 photos £98 pppw / £425 pppcm Helmsley Road Sandyford 2 bedrooms | September 2019 view details > Book Viewing > NEWLY REFURBISHED!! Modern two bedroom Apartment situated in an ideal location for easy access to City Centre and Universities. Local amenities including shops, bars and restaurants only a short walk. NEWLY REFURBISHED!! Modern two bedroom Apartment situated in an ideal location for easy access to City Centre and Universities. Local amenities including shops, bars and restaurants only a short walk. 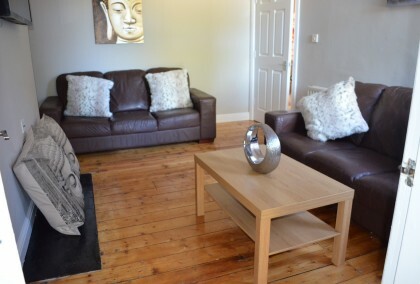 3 photos £88 pppw / £381.33 pppcm Springbank Road Sandyford 6 bedrooms | August 2019 view details > Book Viewing > Well presented property in popular location with easy access to universities and city centre. 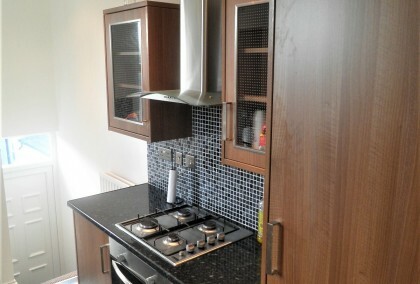 The property benefits from lounge, fitted kitchen, double bedrooms and 2 bathrooms. 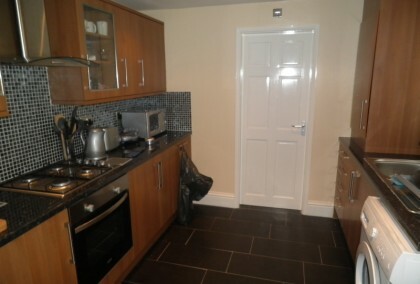 Well presented property in popular location with easy access to universities and city centre. 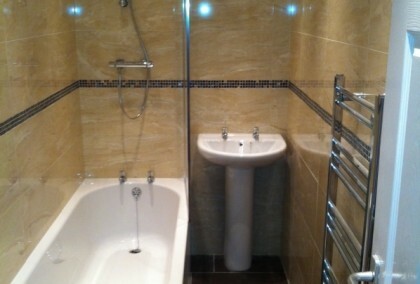 The property benefits from lounge, fitted kitchen, double bedrooms and 2 bathrooms. 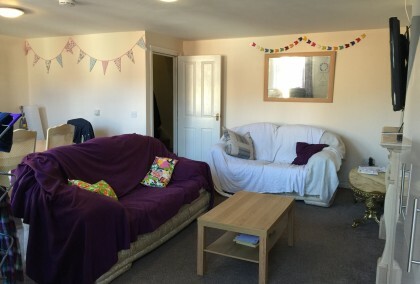 4 photos £88 pppw / £381.33 pppcm Doncaster Road Sandyford 5 bedrooms | August 2019 view details > Book Viewing > Situated in a good location for access to City Centre and universities. The property is furnished to a high standard with spacious lounge, fitted kitchen, 5 double bedrooms and 2 bathrooms. 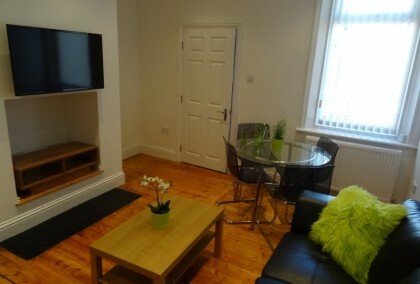 Situated in a good location for access to City Centre and universities. The property is furnished to a high standard with spacious lounge, fitted kitchen, 5 double bedrooms and 2 bathrooms. 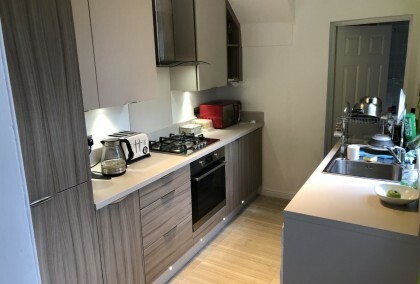 0 photos £85 pppw / £368.33 pppcm Byron Mews Sandyford 4 bedrooms | July 2019 view details > Book Viewing > Modern 4 Bedroom fully furnished Apartment situated in the Sandyford area only 5 mins walk to City Centre and Universities. Modern 4 Bedroom fully furnished Apartment situated in the Sandyford area only 5 mins walk to City Centre and Universities. 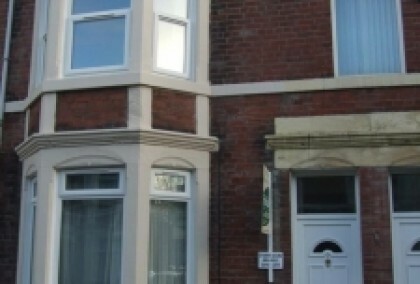 2 photos £85 pppw / £368.33 pppcm Doncaster Road Sandyford 2 bedrooms | September 2019 view details > Book Viewing > Well presented 2 bedroom ground floor flat in an excellent location close to Universities & City Centre. Furnished & decorated to a high standard the property briefly comprises of 2 double bedrooms, bathroom & lounge leading through to fitted kitchen. Well presented 2 bedroom ground floor flat in an excellent location close to Universities & City Centre. Furnished & decorated to a high standard the property briefly comprises of 2 double bedrooms, bathroom & lounge leading through to fitted kitchen. 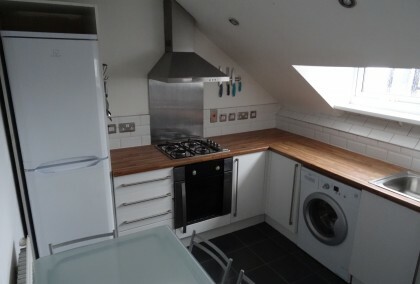 11 photos £85 pppw / £368 pppcm Greystoke Avenue Sandyford 6 bedrooms | July 2019 view details > Book Viewing > Well presented 6 bed maisonette in an excellent location close to local amenities including shops, bars & restaurants. Less than a 10 minute walk to City Centre & Universities. 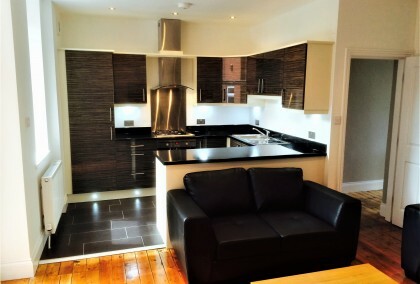 Decorated & furnished to a high standard, all double bedrooms. Well presented 6 bed maisonette in an excellent location close to local amenities including shops, bars & restaurants. Less than a 10 minute walk to City Centre & Universities. 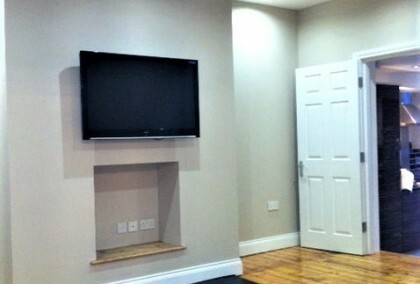 Decorated & furnished to a high standard, all double bedrooms. 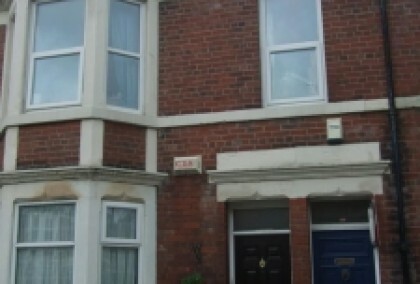 0 photos £80 pppw / £346.66 pppcm Kelvin Grove Sandyford 2 bedrooms | July 2019 view details > Book Viewing > Well presented 2 bed ground floor flat situated in an excellent location with easy access to Universities and City Centre. Well presented 2 bed ground floor flat situated in an excellent location with easy access to Universities and City Centre. 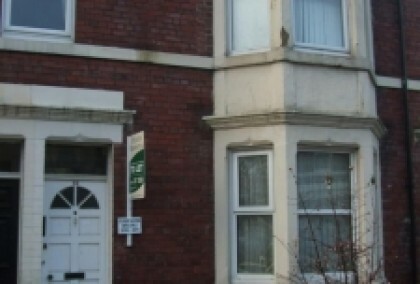 1 photos £78 pppw / £338 pppcm Kelvin Grove Sandyford 5 bedrooms | Available Now view details > Book Viewing > Five bed maisonette in a good location with easy access to Universities, City Centre and Jesmond. Five bed maisonette in a good location with easy access to Universities, City Centre and Jesmond. 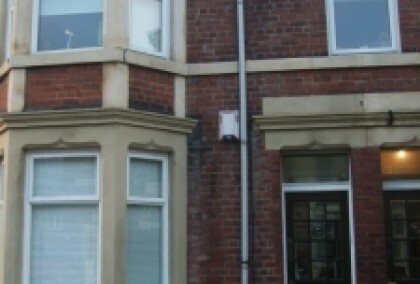 1 photos £78 pppw / £338 pppcm Kelvin Grove Sandyford 5 bedrooms | July 2019 view details > Book Viewing > Well presented 5 bed maisonette in popular location with easy access to Universities, Jesmond and City Centre. 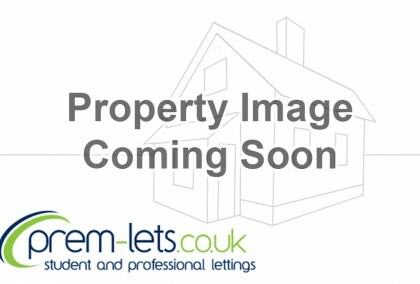 Well presented 5 bed maisonette in popular location with easy access to Universities, Jesmond and City Centre. 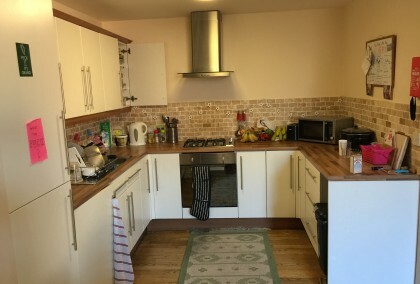 1 photos £78 pppw / £338 pppcm Kelvin Grove Sandyford 5 bedrooms | July 2019 view details > Book Viewing > Well presented 5 bed maisonette in popular location of Sandyford. The property benefits from 2 en-suites, double glazing and street parking. Well presented 5 bed maisonette in popular location of Sandyford. 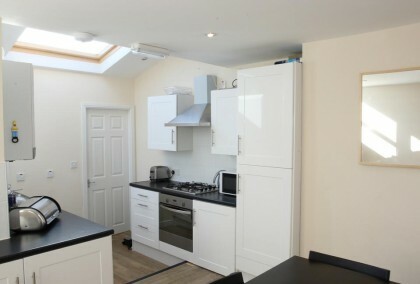 The property benefits from 2 en-suites, double glazing and street parking.